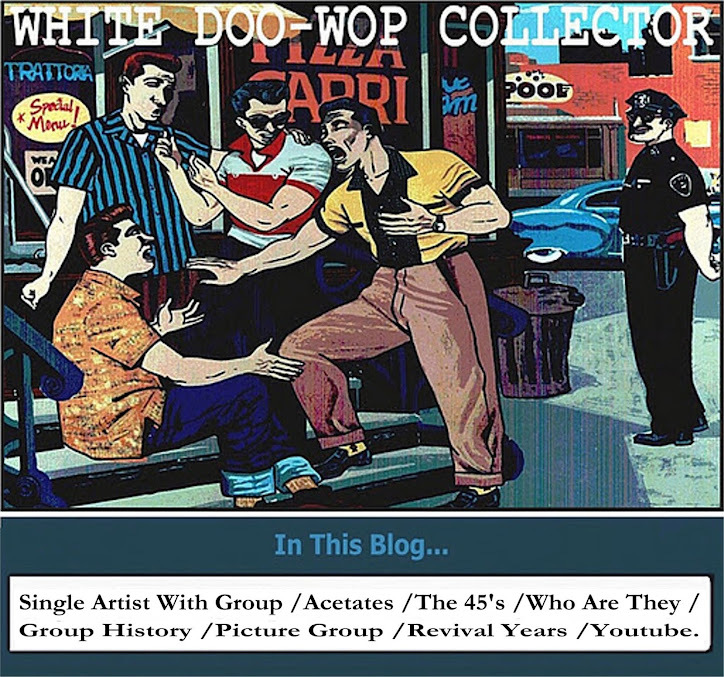 WHITE DOO-WOP COLLECTOR: THE BEL-AIRES ??? What state they’re from? Did they ever record? What did they sound like?. 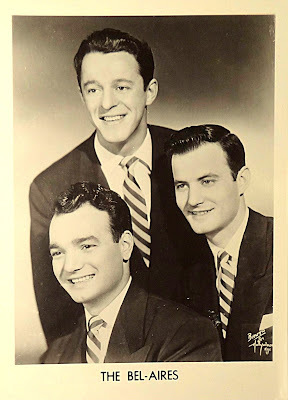 Eddy Bell & The Bel-Aires???. I don't know anything about they,any help is appreciated. Certainly not the Eddy Bell group since there is nither Eddy Bell nor Eddie Clearwater in the photo. There was a group called the Bel-Aires that recorded for the Poplar label out of New York, owned by Lou Krefetz if I'm not mistaken. If I remember it corretly, it was even a Doo-Wop recording.